TRY! Our parties are a perfect entertainment package for a fun, action-packed, rugby-mad birthday! We come to you, take the hassle of entertaining a group of nippers and tailor each party to your child’s age and the size of their group. 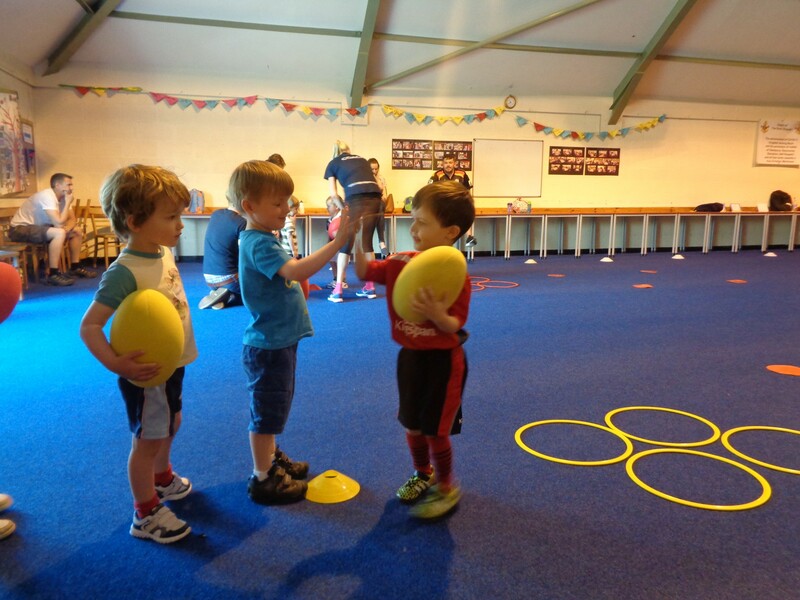 We deliver rugby parties to children from 3 to 10 years old. A Rugby Nippers medal for everyone! We can even help source a suitable venue, just call us to chat it through.